SVI offers auto lift repair products engineered to fix, maintain, or manufacture auto lifts. 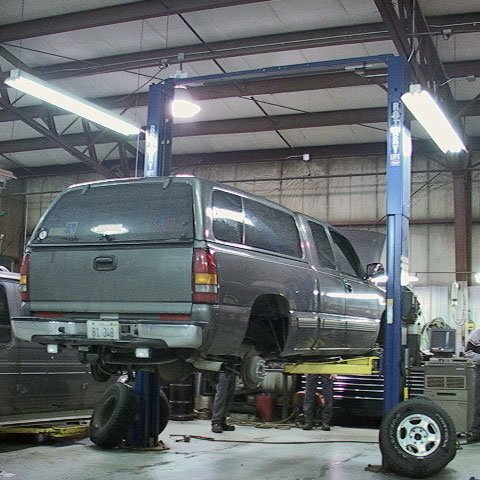 At SVI you’ll find repair parts for an extensive range of auto lifts made in America. 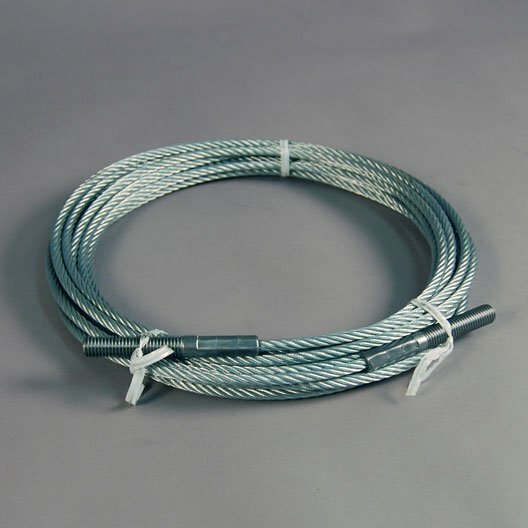 Most parts available even if the original manufacturer is no longer in business or supplying parts. 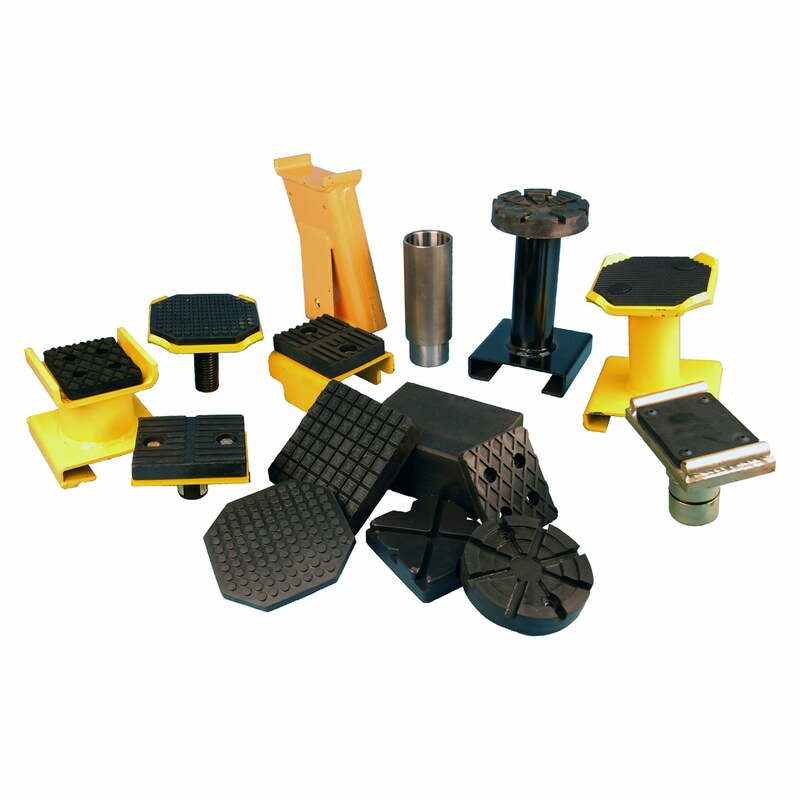 From everyday replacement parts such as cables, chain, pulleys, slider blocks, and rubber pads to lesser known replacement or “recontinued” parts, SVI has the resources to get you the parts you need to keep every type of lift up and running. We offer highly competitive pricing and our shipping is often same day. Since 1977, SVI has been the undisputed leader in the automotive service equipment industry. No job is too small for us to find or create the part you need. Because of SVI, many satisfied customers are still using their old Weaver, Grand, Rotary, Globe, Forward and Western lifts even if the original manufacturer has discontinued supplying parts or is no longer in business. SVI often makes and “recontinues” expired parts and puts them into stock, making your in-ground or surface mount lift repairable. Our product line includes auto lift repair parts, auto lift safety products, power units, seal kits, installation supplies, rolling jacks, and replacement cylinder sections and kits. SVI offers three strategically located “Ready-Ship” warehouses in Baltimore, Chicago, and Los Angeles to provide same-day shipping to your location at a fraction of the cost charged by other suppliers. That means less downtime and lost revenue for you—and the confidence that you can keep your truck, bus, and auto lifts running and your business in operation full-time. Only one company goes the extra mile when it comes to ANSI and OSHA standards for innovative new auto lift repair solutions. For premier auto lift safety-related products and parts that meet or exceed original specifications, SVI is your answer! As always, our prices are highly competitive and our shipping is often same day. Find your lift manufacturer in the menu to the left for more information and breakdowns.